April Kight works with companies of all sizes on a variety of transactional, corporate and commercial matters. Her practice involves assisting limited liability companies, corporations, and private equity funds with formation and governance matters and negotiating, documenting and closing complex business transactions, including strategic alliances, acquisitions, mergers, and debt and equity financings. Ms. Kight also provides advice to sponsors and investors in private equity transactions. She has assisted clients in a variety of industries with federal and state securities law compliance when raising money through private placements, including real estate and private equity funds, a technology-related service provider, and a multi-national investment company formed to acquire energy-related technology. She is also experienced with broker-dealer, investment adviser, and investment company regulatory issues that may be raised in connection with private placements. She is experienced with both leveraged and nonleveraged transactions financed through the use of New Markets Tax Credits, including representation of for-profit and not-for-profit borrowers, a leverage lender, and an allocatee. 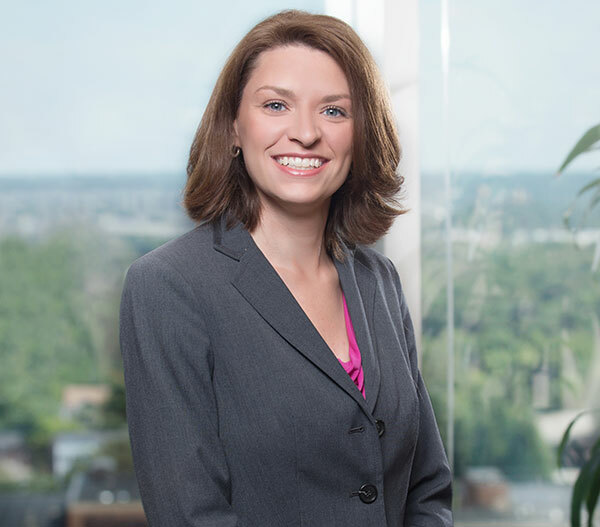 In addition, Ms. Kight is experienced with transactions utilizing federal and state renewable energy tax credits, including representation of investors in solar projects and serving as local counsel to a solar developer. Ms. Kight is married to Robert and has two children. She enjoys spending time with her family and working on her antebellum farmhouse.